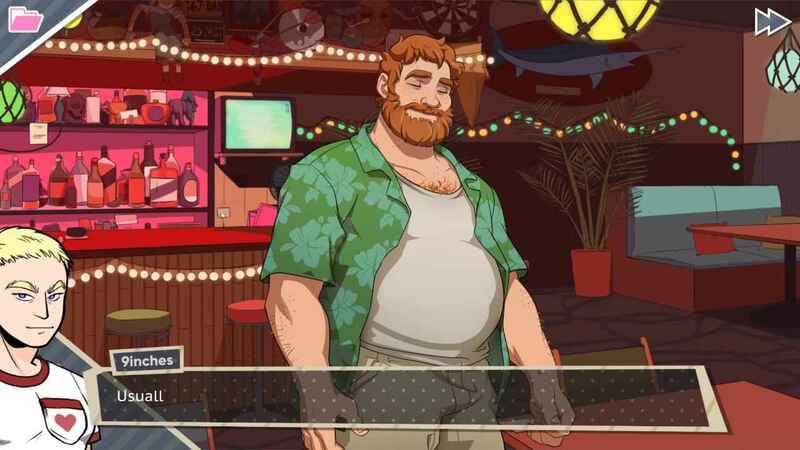 Written by Leighton Gray and Vernon Shaw and developed by Game Grumps, Dream Daddy is a dating simulator where dads can date other dads. 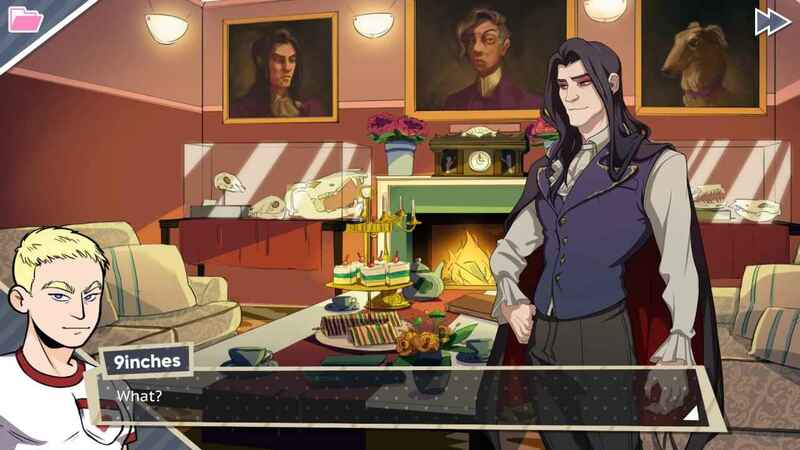 The PS4 version is called Dream Daddy: Dadrector’s Cut. 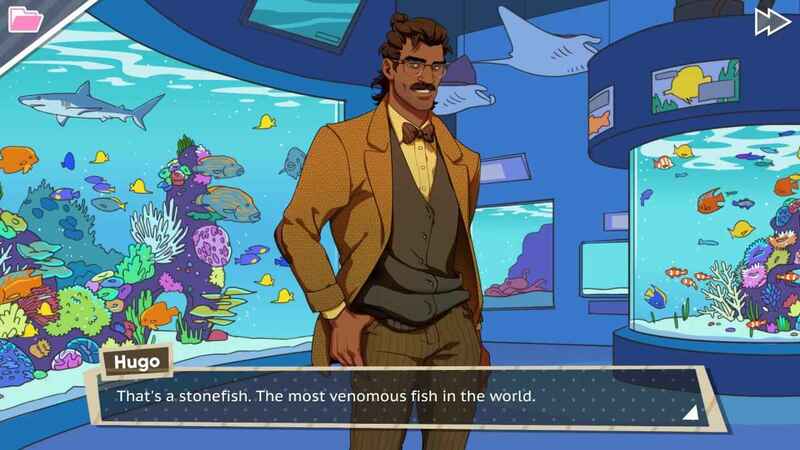 What Is The Dream Daddy PS4 Story About? You play as a dad, who moves into a quaint seaside town called Maple Bay with his daughter. It turns out that the town is full of dishy single dads that you can date. 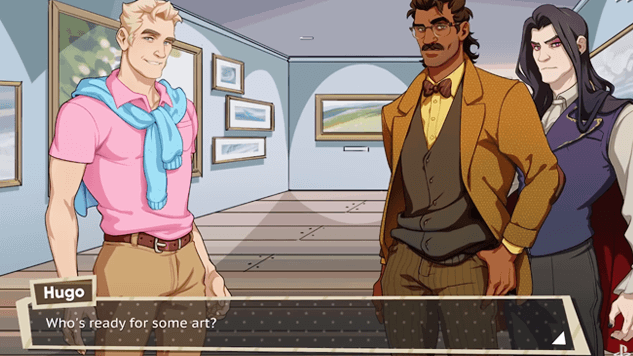 Adopting a visual novel style, the aim is to get to know the dads, take them on dates and select the correct conversation strands based on their likes and dislikes. There’s also various mini-games to play. There are seven dads in total in the neighborhood that you can take on multiple dates as you get to know them. Each has a unique personality and the goal is to interact with them via conversation and complete a series of mini-games. Let’s take a look at them. Matt runs the local coffee shop in Maple Bay called the Coffee Spoon. He also has a daughter called Carmensita. His wife Rosa has passed away. According to Gamepedia, he suffers with anxiety and doesn’t like big groups of people or loud noises. Craig is a sporty dad. He coaches soft-ball and loves to keep feet. He has three children and is described a business entrepreneur. In an answer to the question: What’s your ideal date? He responds: scaling a huge, dangerous mountain for fun. 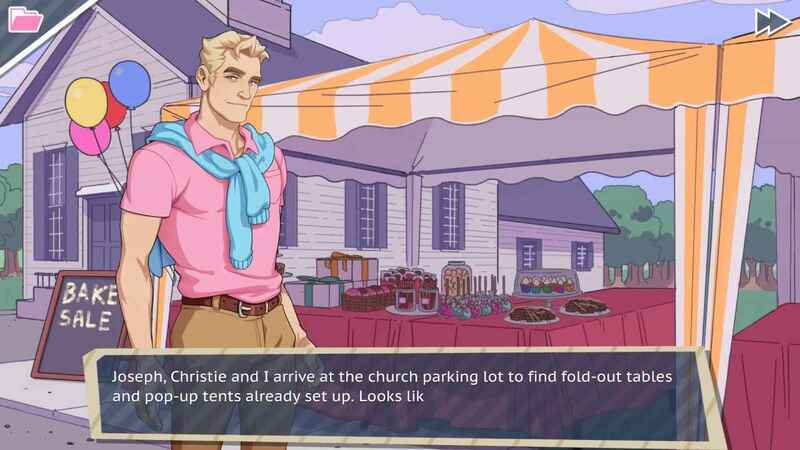 Indeed, the developer took inspiration from the movie Brokeback Mountain if you decide to take Craig for a camping date. Working as a teacher in the local high school, Hugo has a troublesome child called Ernest. He loves wine, art galleries and smelling books. He’s also a big fan of wrestling and likes to dress to impress. Brian has a daughter called Daisy and loves to fish. This Dream Daddy works as a contractor and owns a Corgi called Maxwell. He loves watching romantic comedies and is a dab hand at cooking meat. Dateable dad Damian is a goth. He works in technology and spends his free time working at a pet shelter in Maple Bay. Some of his likes include taxidermy and the Victorian era. He’s also a vegetarian and transgender. 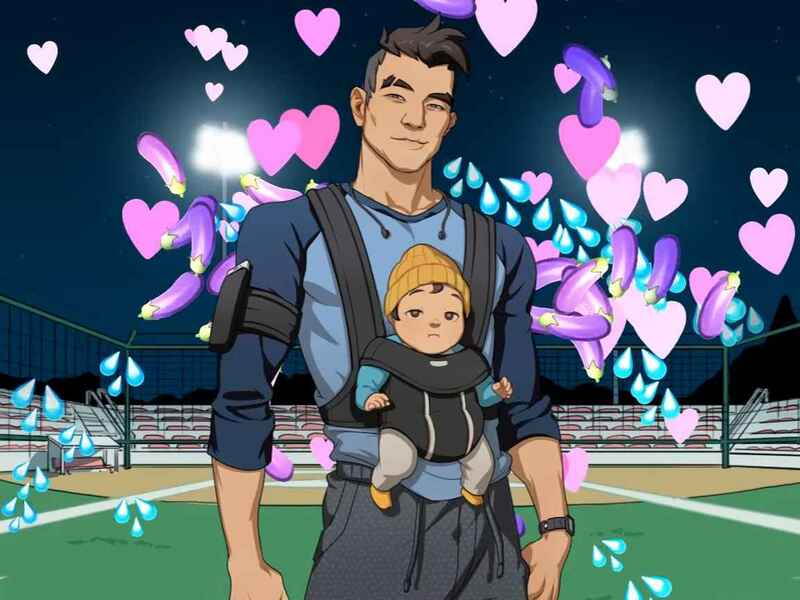 Dream Daddy Robert Small is the bad dad of the bunch. He drinks a lot of whiskey and loves to wind people up. He’s described as a rebel and has some sexual history with one of the other dateable dads, Joseph. Joseph works as a youth minister at the local church.He’s married and has four children. He loves sailing and once cheated on his wife by having an affair with Robert. Block That Bird: While dating Hugo at the aquarium, you need to stop the penguins from escaping. Brag Battle: When you first meet Brian in the park, you have to try and out-brag him. Find That Dad: Mat goes missing during a day at a concert. You need to work your way through the crowd to find him. Each time you bump into someone you lose life off your energy bar. Fix That Garg: While dating Damien, you knock over a gargoyle statue and have to fix it. Mini Golf: A game of mini-golf against Brian with the loser have to mow the other’s lawn. 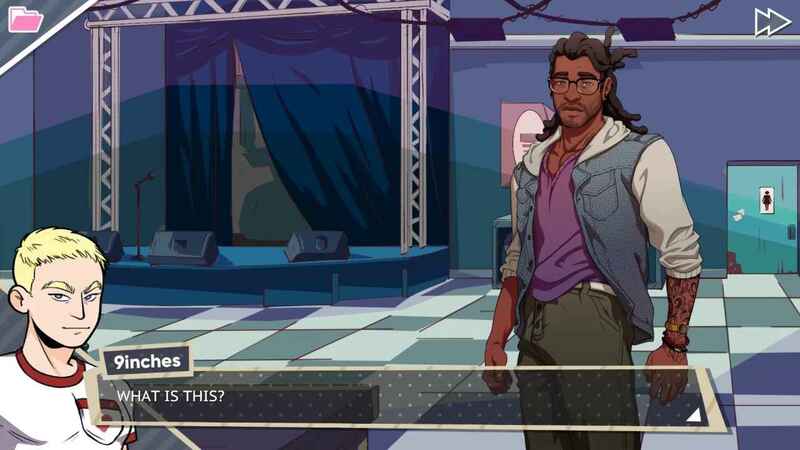 Skee That Ball: Roll those balls and score points to complete this Dream Daddy mini-game. 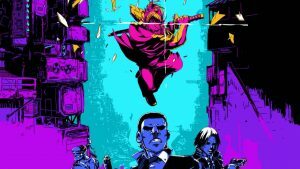 The PS4 version comes with new content, which Steam owners will also get for free. 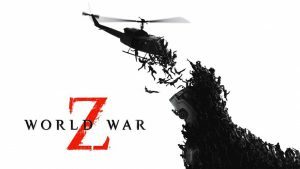 This includes a new mini-game, which has yet to be announced and new side-quests. 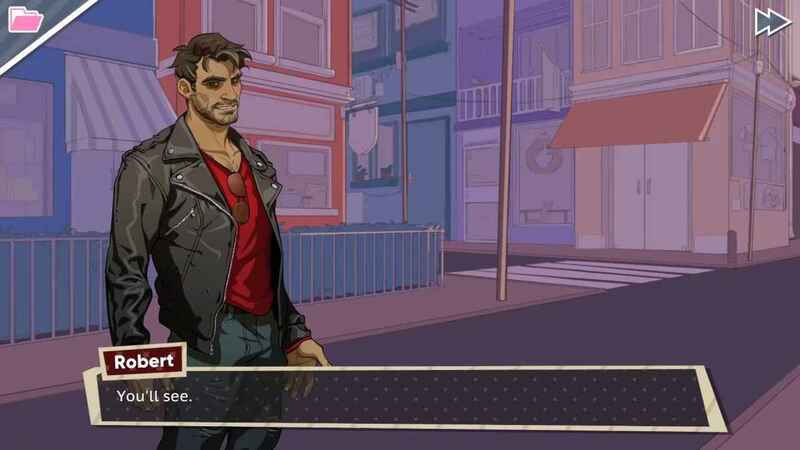 Dream Daddy PS4 is due for release on October 30, 2018.